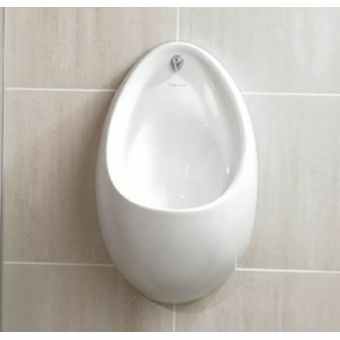 This useful piece of kit can transform the normal urinal into a clean, efficient and hygienic system. 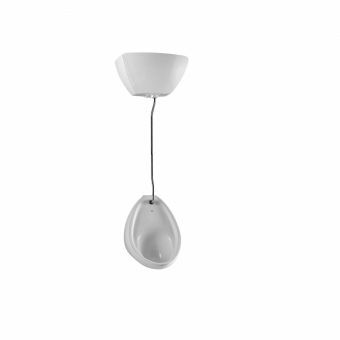 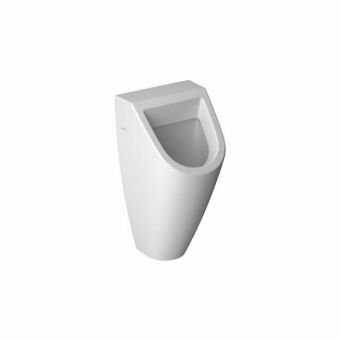 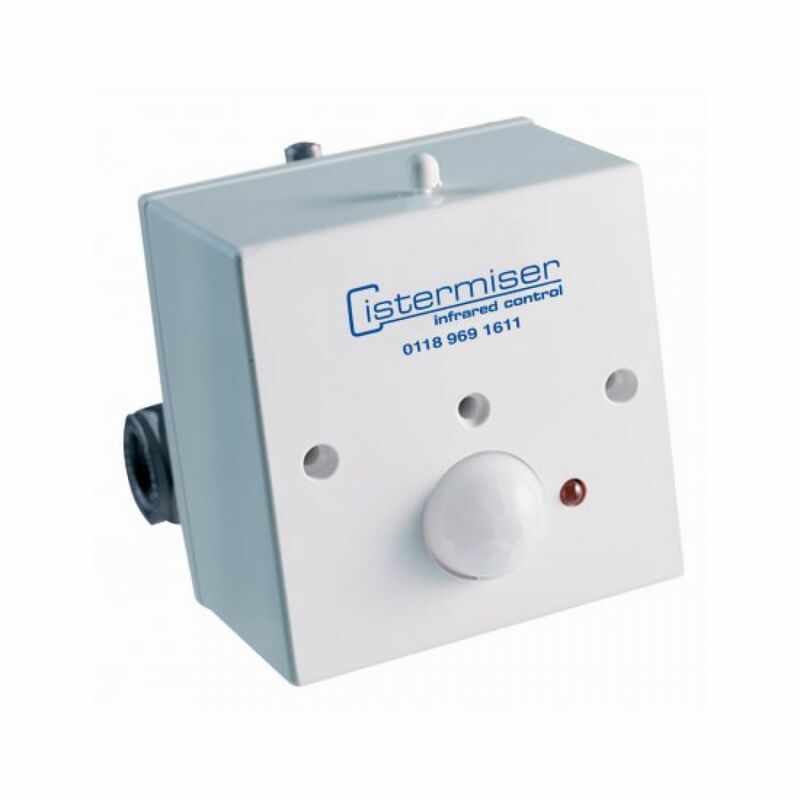 By integrating this unit into the urinal's plumbing, it can detect when the urinal is in use, and allow water into the cistern only when necessary, thus saving water. 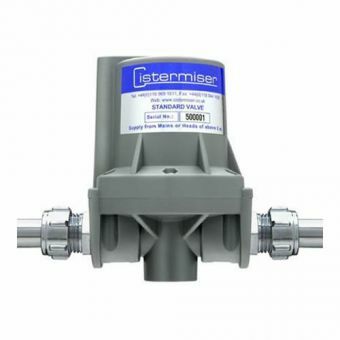 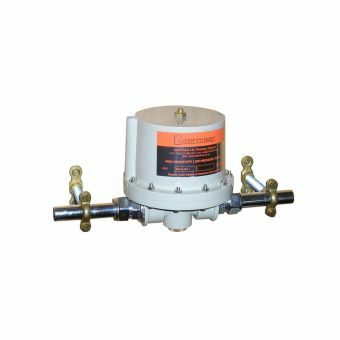 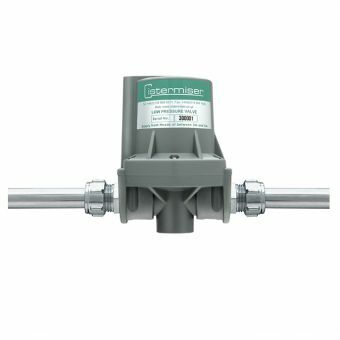 By mounting it onto pipe, wall or ceiling, the sensor can be remotely connected to the solenoid valve. 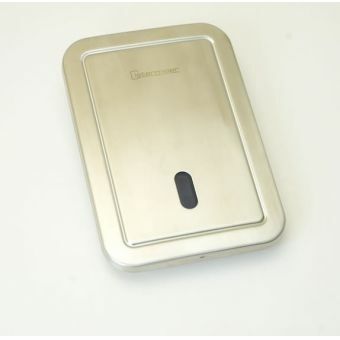 Regulating release of cistern water in this way saves up to 80% of standard water usage, creating a more environmentally friendly and cost-effecitve washroom. 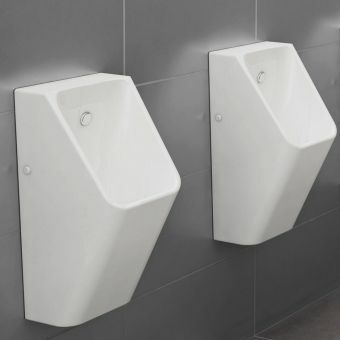 Automatic flushing also takes place once every 12 hours of non-use to maintain cleanliness and functionality of the cistern and pipes. Mains power or battery operation are available without the need for a transformer, making this an exceedingly versatile valve unit.